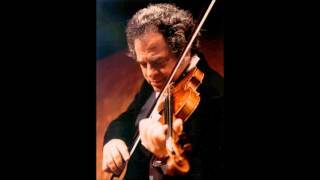 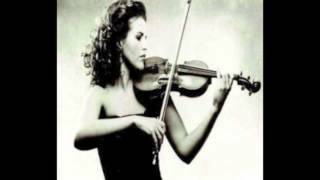 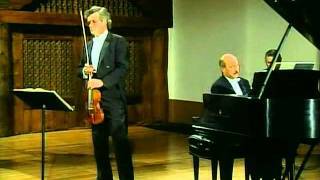 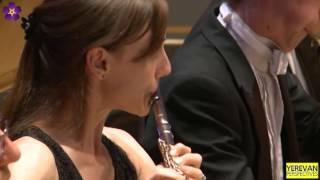 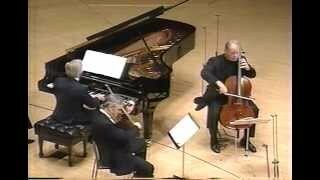 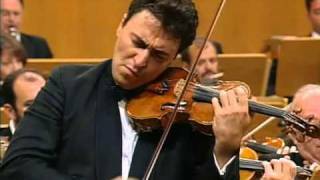 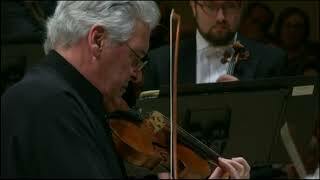 Felix Mendelssohn Bartholdy: Violin Concerto E minor, op. 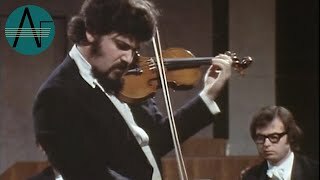 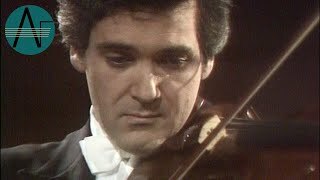 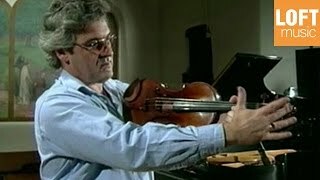 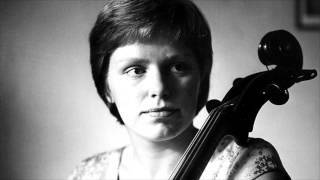 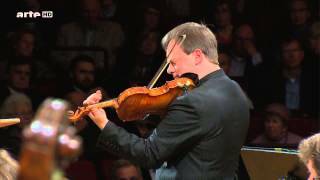 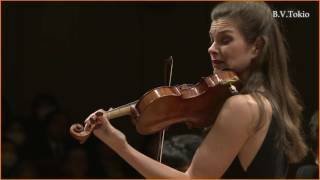 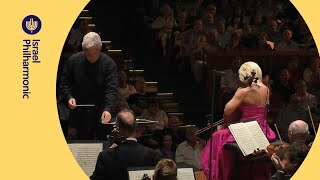 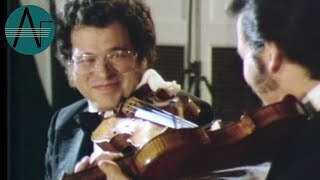 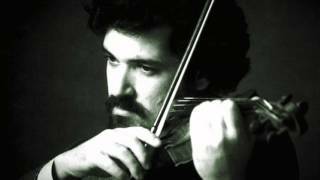 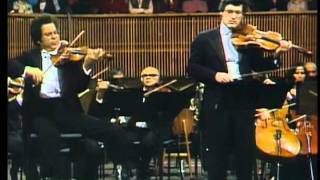 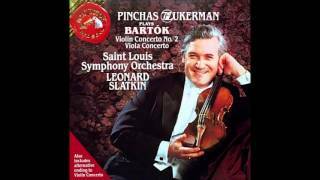 64 Pinchas Zukerman, violin (22 years old at this time) WDR Sinfonieorchester Köln Conductor: Carlo Maria Giulini Radio recording from "WDR 3 Feiertagskonzert" | 03 October 2015 - 10:05 a.m.
Anne-Sophie Mutter – Solo Violin Herbert Von Karajan: Berlin Philharmonic Orchestra --- The music published on this channel is exclusively dedicated to divulgation purposes and not commercial. 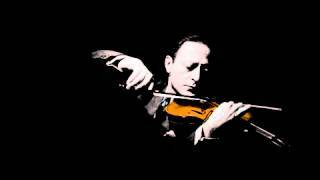 If someone, for any reason, would deem that a video appearing in this channel violates the copyright, please inform me immediately before you submit a claim to Youtube, and it will be a priority to immediately remove the respective video.